The sale applies to modern and vintage furniture with price tags of $300 or less. 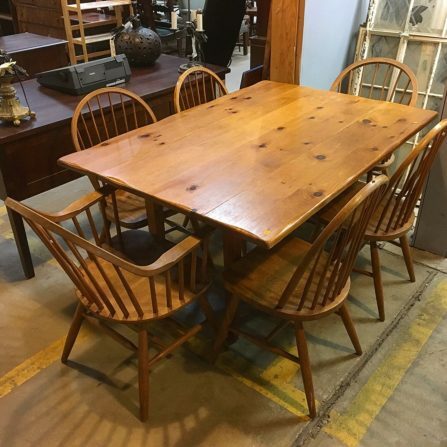 This drop-leaf wooden table and set of 6 Windsor oak chairs is only $117.50 during the sale! This week brought truck-fulls of beautiful furniture into the warehouse, from rocking chairs and dining sets to shelves, dressers, and much, much more! 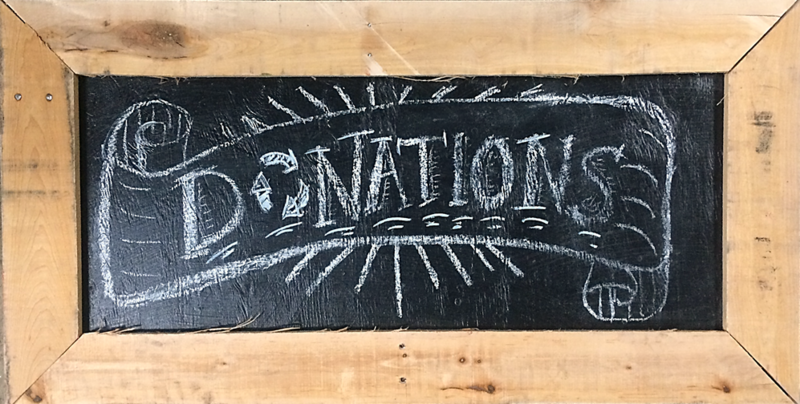 Visit us at the ‘Lift this weekend and keep your dollars local! Please note: The sale does not include built-in shelving or cabinetry, kitchen cabinets, bathroom vanities, mantels, wall art or other home decor. Flash sales do not apply to select specialty items, items from our consignment vendors, or items sold online. Items with missing or damaged price tags will not be sold. Flash sales may not be combined with other sales or promotions.